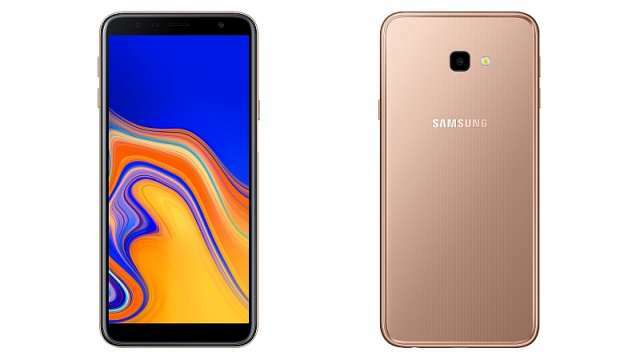 Refreshing its budget J series, Samsung India on Saturday launched Galaxy J4+ and J6+ for Rs 10,990 and Rs 15,990, respectively. The new Galaxy J6+ and Galaxy J4+ feature a glass-finish design and have Dolby Atmos support. Both will be available from September 25 on retail outlets, Amazon, Flipkart and Samsung Shop. At the moment, however, they are not listed on any of those outlets. 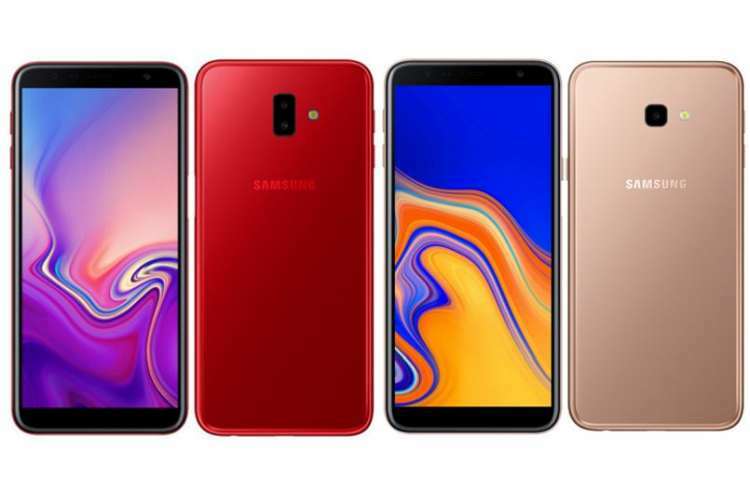 The new J-series phones come with 6-inch True HD+ Infinity displays that Samsung says gives users nearly 15 percent more screen real estate, without increasing the overall size of the device. Both Galaxy J6+ and J4+ offer true HD experience as they have L1 Widevine certification, which is something the Poco F1 lacks. This, coupled with Dolby Atmos, should deliver a good multimedia experience. Both devices are powered by a Qualcomm Snapdragon 425 processor. 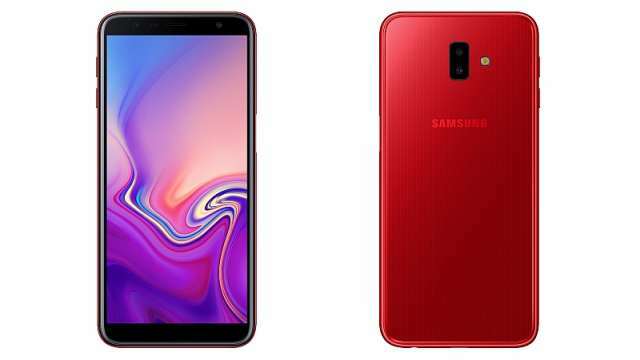 Galaxy J6+ is equipped with 4GB RAM + 64GB storage while Galaxy J4+ comes with 2GB RAM + 32GB ROM. Both the smartphones are powered by a 3,300mAh battery and run Android Oreo operating system (OS). Galaxy J6+ comes with 13MP+5MP dual rear camera, which has software features such as background blur and Dolly Zoom. It also has an 8MP front camera. On the other hand, the Galaxy J4+ sports a single 13MP rear sensor, as well as a 5MP front camera. Samsung has built these phones in India, and it’s also built a new app for the Indian market called Emotify. Both phones will be the first to have this feature, which lets users create avatars to be shared with friends and family over social media or messages. You can use Emotify in in 22 Indian languages. Another highlights is the fingerprint sensor. The Galaxy J6+ comes with a side-mounted fingerprint sensor and is the first Galaxy device to ship with one. The Galaxy A7 is yet to start shipping but was the first Samsung Galaxy phone to have the feature.